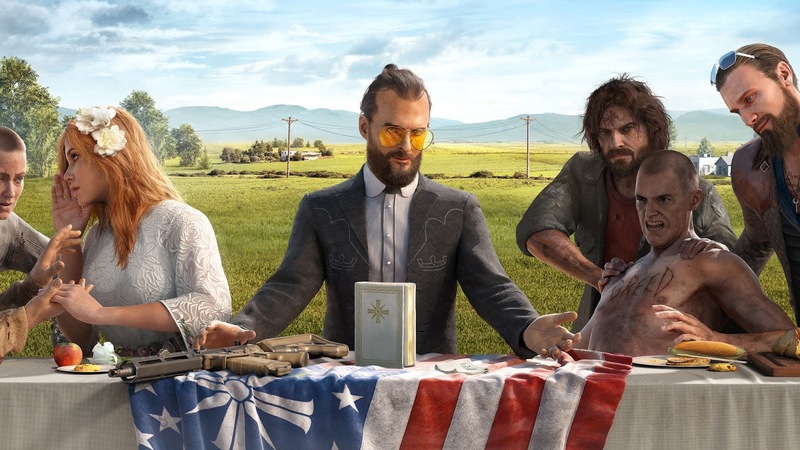 This is a new video from GamingBolt that lists the 15 most amazing Far Cry 5 Easter eggs you didn't notice. 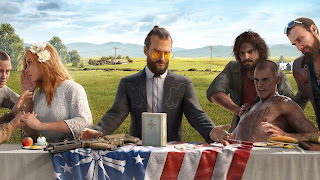 Far Cry 5 is so far the most successful game in the franchise for Ubisoft and is a hit among both critics and fans. These are some of the secrets and Easter eggs you might not have noticed. Check out the video below to see what made the list.